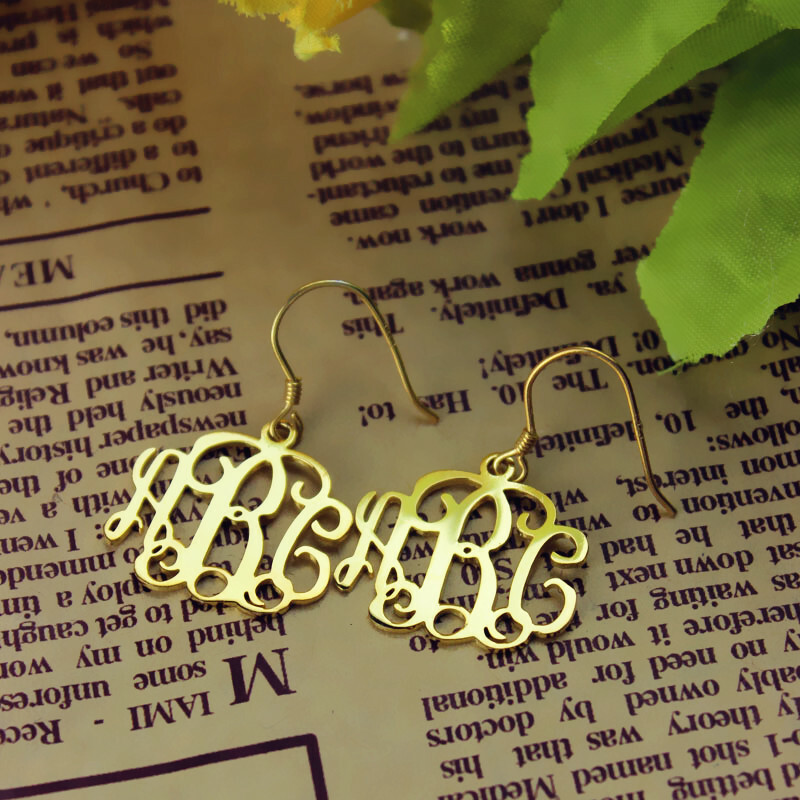 Style: Monogram Earring/Initial Earring Thickness: 0.7mm/0.027" Pendant Size: 20mm/0.787" Material: Gold Style: Monogram Earring/Initial Earring Thickness: 0.7mm/0.027" Pendant Size: 20mm/0.787" Material: Gold This 18k gold Personalized Monogram Earrings is one of wildly popular nameplate items. 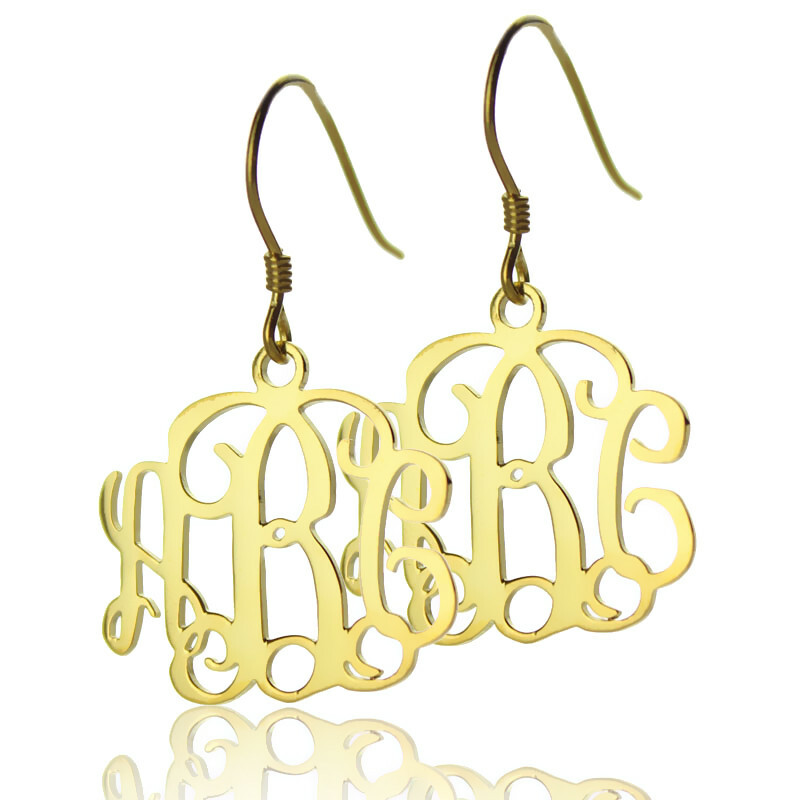 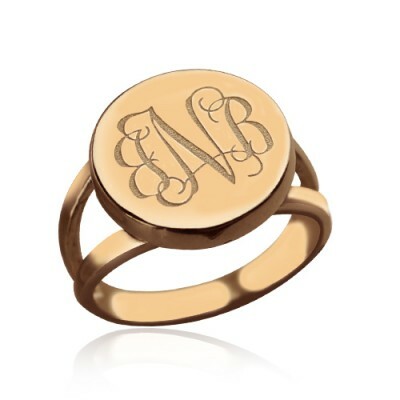 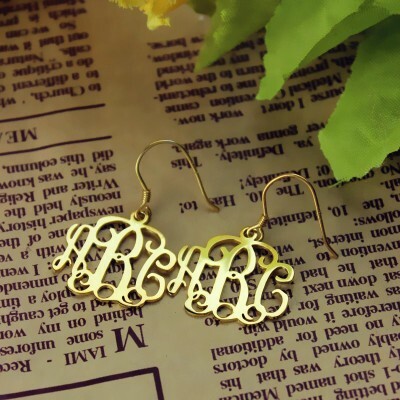 Just like our custom monogram necklaces, but on a smaller scale, with a circle frame, each earring is custom-made for you, with your 3 initials in a stunning scripted style.The Custom Circle Monogram Earrings would make a wonderful gift for a family member who shares some of your initials, or even better, a gift for yourself! 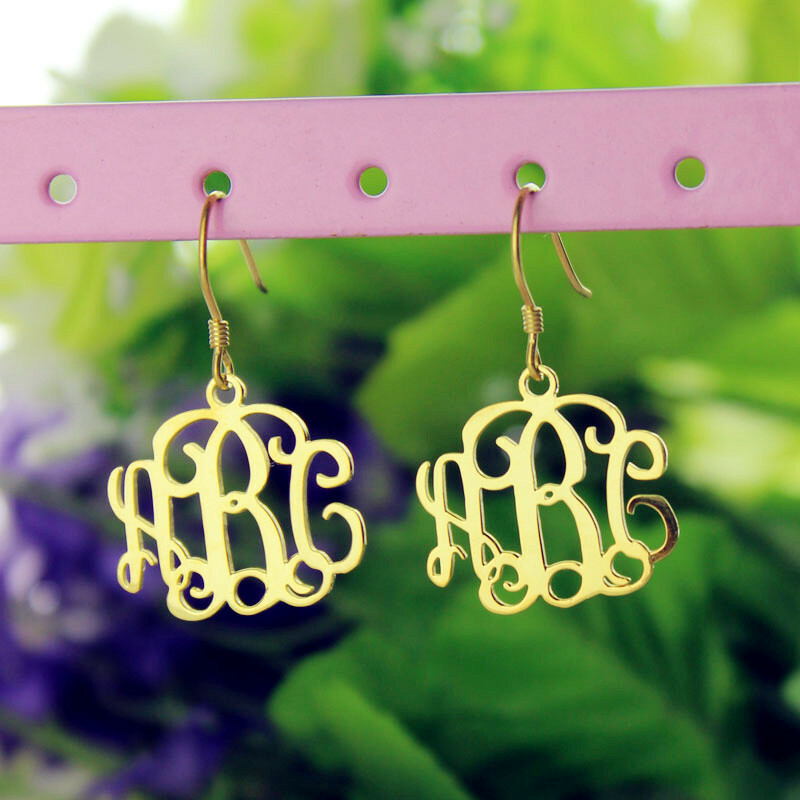 This will help you to remember to keep it polished before storing it for a long period of time. 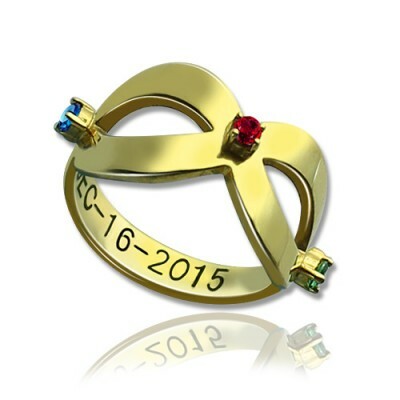 Keeping jewellery clean and safe will extend the life of all types of pieces, including metals and all types of stones. 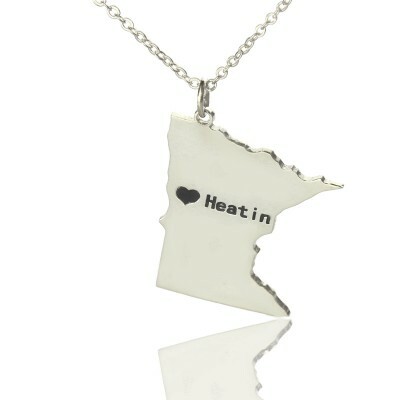 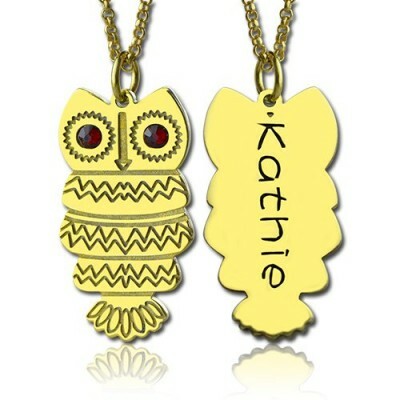 Style: Name Necklace/Letter Necklace Pendant Size: 1.5cm*3cm/(0.59“ *1.18'' ) Hook: Si.. 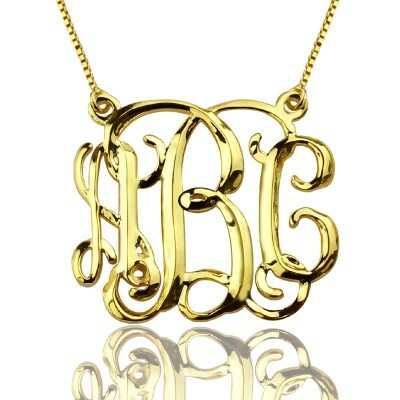 Style: Monogram Necklace/Initial Necklace Pendant Size: 1.5cm~4.5cm/0.59"~1.77" Hook: Doub.. 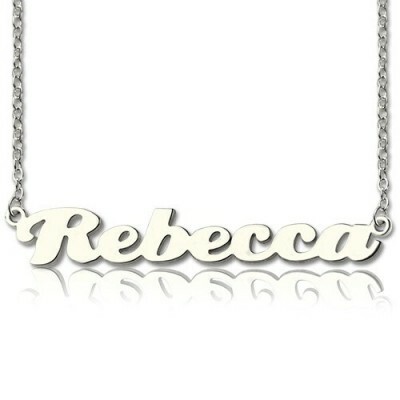 Style: Name Necklace/Letter Necklace Thickness: 1.2mm/0.047" Pendant Size: 3cm*1.6cm/(1.18&ldqu.. 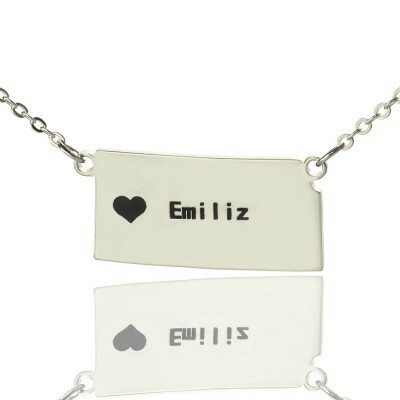 Style: Name Necklace/Letter Necklace Thickness: 1.2mm/0.047" Pendant Size: 2cm*2.9cm/(0.79&ldqu.. 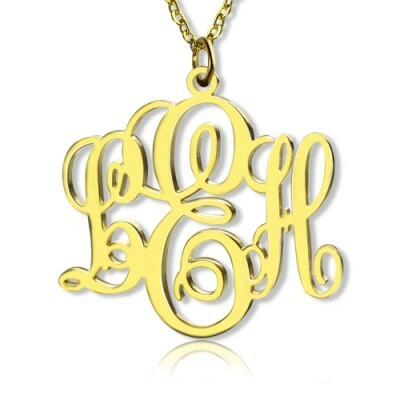 Style: Name Necklace/Letter Necklace Pendant Size: 3-4.5 cm(1.21"-1.8") Hook: Double Hooks..
;Style: Monogram Ring/Engraved Ring Width of Ring Band: 4mm/0.16" Thinkness of Ring: 1.2mm Mate..
Pendant Size: 3cm /1.2" Hook: Single Hook/Double Hooks Chain type: Cable Chain Material: Gold P..
;Style: Monogram Ring/Initial Ring Width of Ring Band: 2.5mm~4mm/0.098"~0.157" Thinkness o..